SkyVision Solutions asserts that there is overwhelming evidence that non-thermal biological effects do occur as a result of exposure to low-level RF radiation emissions. Once one accepts this as scientific fact , the legitimate issue at hand is to determine to what extent the observed biological effects pose a serious threat to human health as well as a source of adverse effects for fauna and flora. Some observed biological effects may be of little consequence and could be a normal response of a cell or organism to a stimulus. Other biological effects could be pathological that may imperil an organism’s normal functioning. In fact, a growing number of studies show the existence of potentially or definitely pathological biological effects. Based upon the available scientific evidence, however clouded by the attempts of industry and those adhering to the “thermal paradigm,” a precautionary stance is warranted in an effort to help protect this and future generations of our population and the environment. 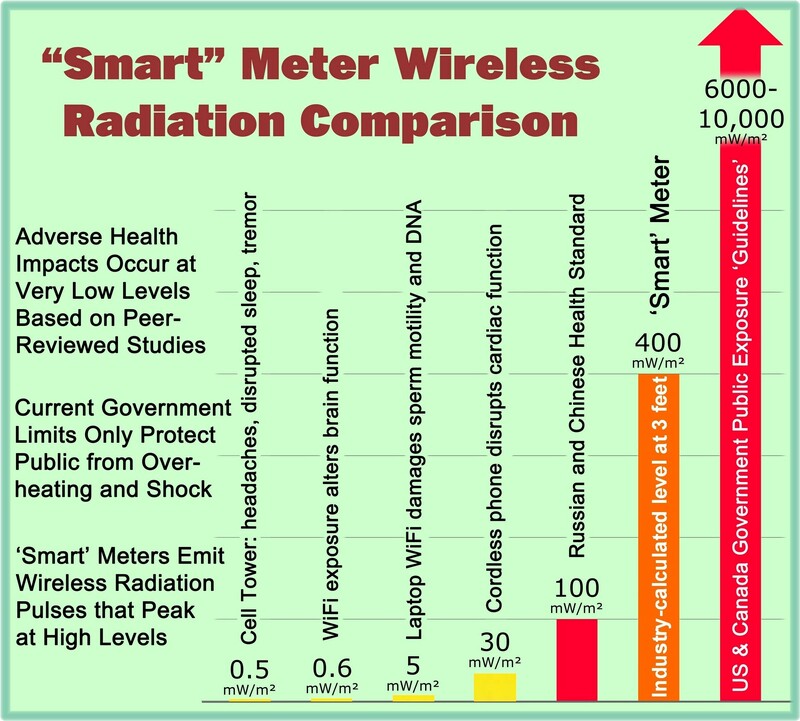 From the evidence presented in the linked PDF document for this webpage (shown below), the reader as a prudent person will hopefully conclude that a precautionary approach is warranted that would limit the current unrestrained deployment of wireless technologies in our society, including wireless smart meters, smart appliances, Wi-Fi, and vehicle to vehicle (V2V) communications. Note: The above linked document may be periodically updated with additional information as it is reviewed and compiled by SkyVision Solutions. scientific fact – an observation that has been confirmed repeatedly and is accepted as true (although its truth is never final).